Public reports are reports that can be shared as a link. Their advantage is that they stay updated at all times, and are easy to access. Perfect for the clients or managers, who constantly want to stay up to date. How to create a public report. 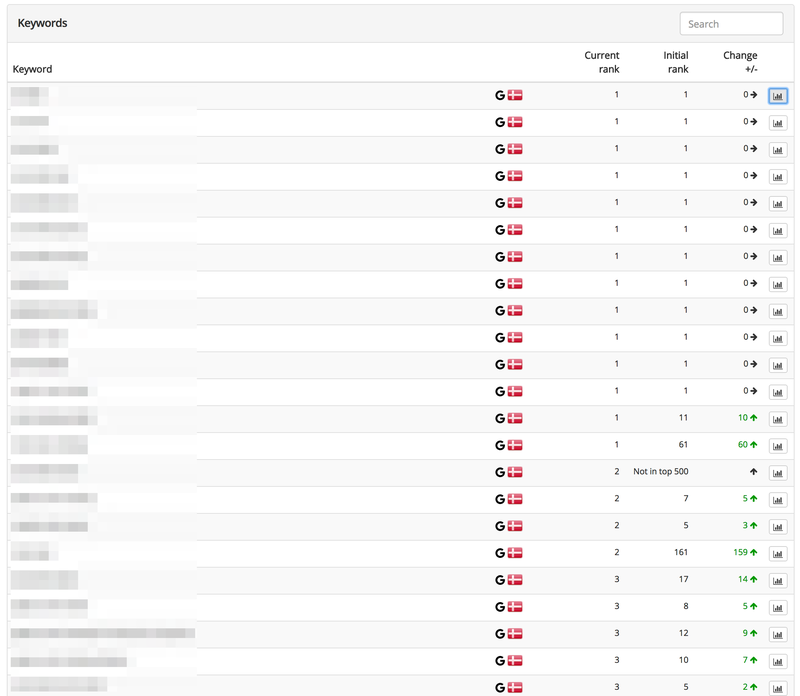 Navigate to the keywords list of the domain you want to create the report for, and click "Download report". Under "Report type", select "Public report". From here, click the green button to copy the link to your clipboard. 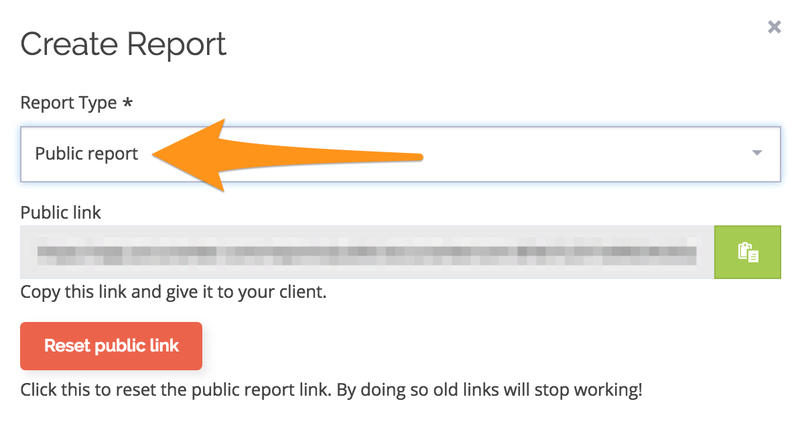 Assuming you are logged into your Account, going into the Public Report link will give you editorial privileges. 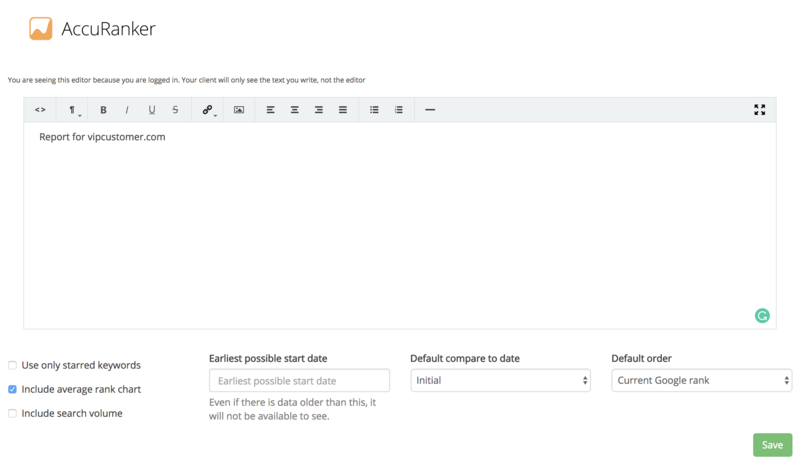 Here you can structure and control how your clients see the report. 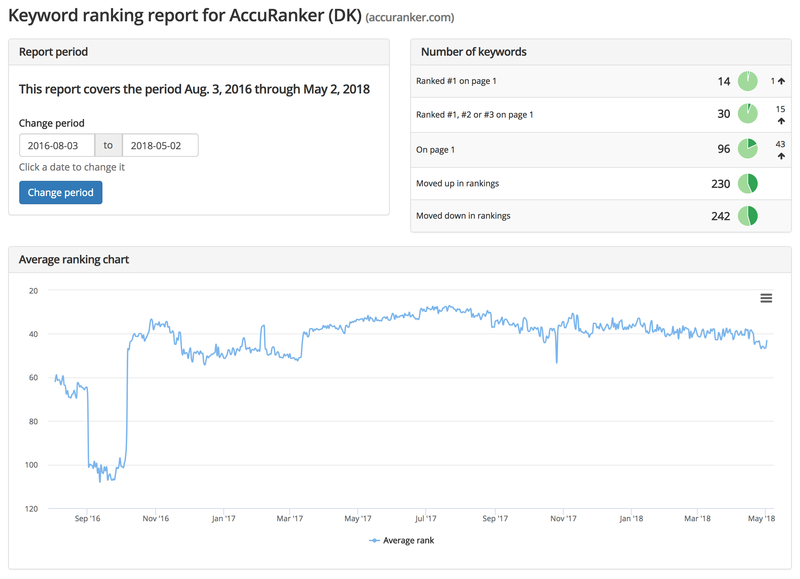 Let's create Scheduled Reports in AccuRanker together!